Preparing for the worst is always helpful, and our phones are not left out because they help us daily in terms of communication research as well as the keeping of records and so on. Most people tend to lose valuable information that they save in text messages due to fault their phones develop or when they reset their phones. Thanks to backups one doesn’t need suffer the trauma of losing valuable information as technology has made it possible for us to back up our text message easily and still be able to retrieve it whenever we want so if you ever lose or severely damage your phone you won’t have much to be worried about as far your data has been successfully backed up. 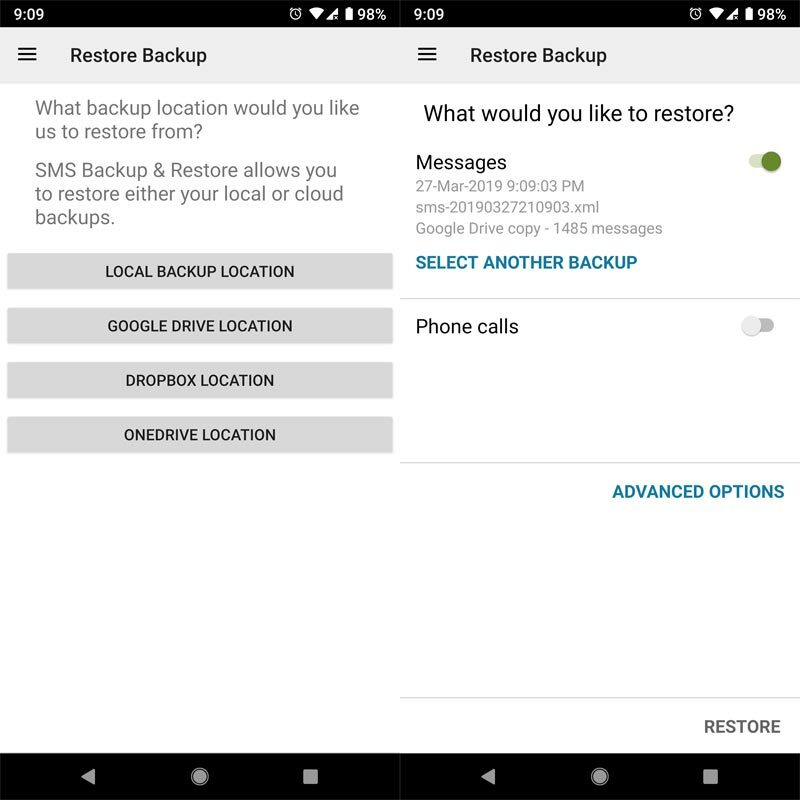 What are the Ways to Backup and Restore SMS? Make sure that the Google Drive app is installed on your Android device before going ahead with the process. Download and Launch Super Backup & Restore on your mobile. A message conversation should be chosen. Click on Export then select Save to Drive. All messages will be automatically saved on your Google Drive. Install the Super Backup & Restore on your new Mobile. Click on Restore. It should be a default app for the restore process. You can change this app later. 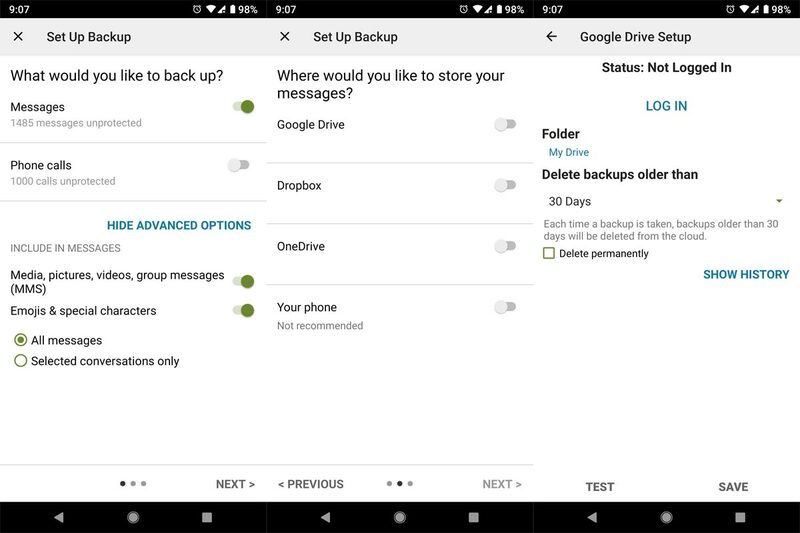 Then select Restore from Google Drive. For Storing in One Drive and Dropbox, the official Android apps should be installed on your mobile. Dropbox is a kind of cloud storage service that offers its users a free account which comes with a set storage size, with paid subscriptions available and so on. This provides higher capacity than standard and more features are added. 2GB of free storage space is offered to users of basic Dropbox while one terabyte of storage space is provided to Dropbox Plus users. Once you have Dropbox already installed on your Android device, you can easily make use of Transfer Companion to back up messages to it. One drive is another online storage service provider just like Google Drive and Dropbox. It offers 5 GB worth of storage space free of charge, with 50 GB, 1 TB, and 5 TB storage options available either separately or withOffice 365 subscriptions. Transfer Companion helps us save our text messages on our preferred cloud storage service that we have available on our Android. Click on Export then select Send to others and then select One Drive or Dropbox. Install the Super Backup & Restore on your Mobile. Click on Restore. It should be a default app for the restore process. You can change this app later. Then select Restore from Cloud drive and Select Dropbox or One Drive app. I Love this app. You can Restore your Emoji too in this app. 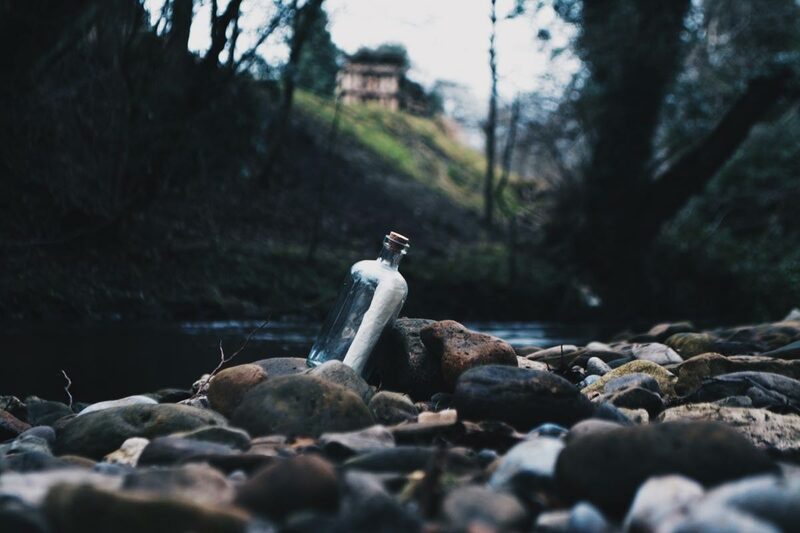 Methods are the same as above. You can Backup to Google Drive, Dropbox and One Drive. 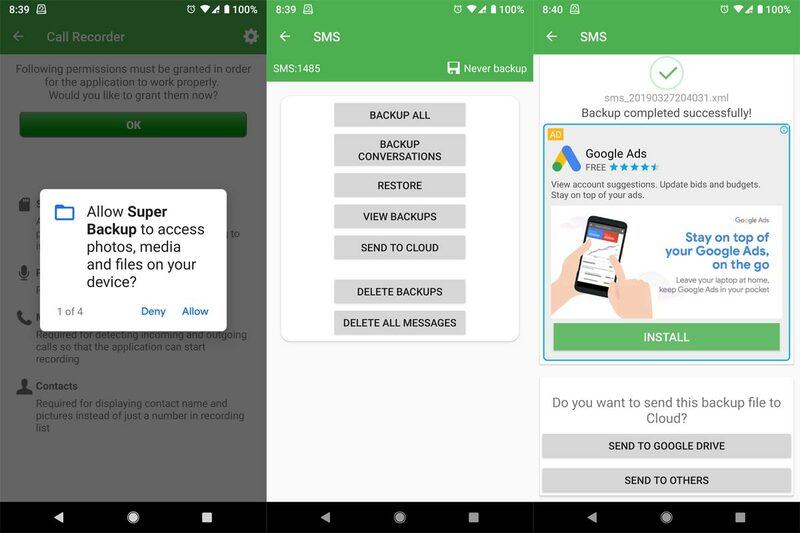 Install the SMS Backup & Restore on your Mobile. Click on Backup. I advise you to choose any Cloud drives instead of Internal memory. You can Select how many days you want the Backup. You can Automate this process. Once you set, It can process backup in background daily, Weekly and Monthly. Click on Restore. Then select Restore from Cloud drive and Select Dropbox or One Drive app. For these, you have to install your official Companion apps from your Manufacturers- Samsung Smart Switch, Sony PC Companion like that. Transfer apps are capable of copying messages from our Android devices to our computer and it also capable of managing and transferring different data such as photos, music, and contacts. Open the Transfer software on your PC. Launch Transfer Companion on your Android phone and connect it to the computer using a USB cable or Wifi connection. Click on the Messages header in Transfer and choose a message conversation. Save PDF, Save HTML, Save Text or Print are options that will be provided for you; make your choice. 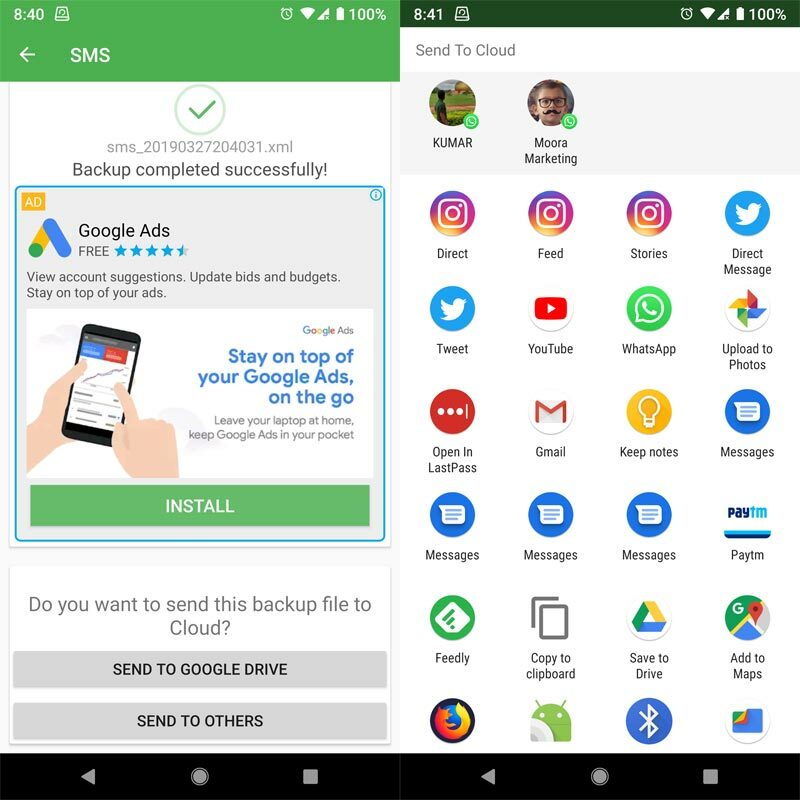 To achieve this one must have a backup of his text message on their Android phone with that done, you can quickly retrieve your text messages on your new android phone. You can choose the first two apps to achieve this process, and Select Internal memory and you can copy the RAW file with the Bluetooth or other sharing options. You don’t have to worry much about duplication and other things. These apps are built in a way that they handle such situations. With the help of the above-listed apps and methods, you will be able to back up the text messages on your mobile phone easily. I hope this guide will be of great help to you when you decide to embark on this process. 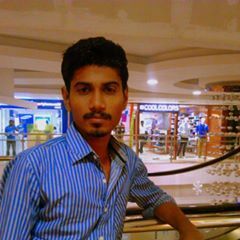 There are Lot of Apps available for SMS Backup and Restore. But I checked all the apps., Either they broke or missed some messages. If you Download apps from third party sites, please care with the app permissions. The Above suggested apps work well in All Situations. If you use any other apps that work better than this comment below we will review it. If it works well, we will include them too.